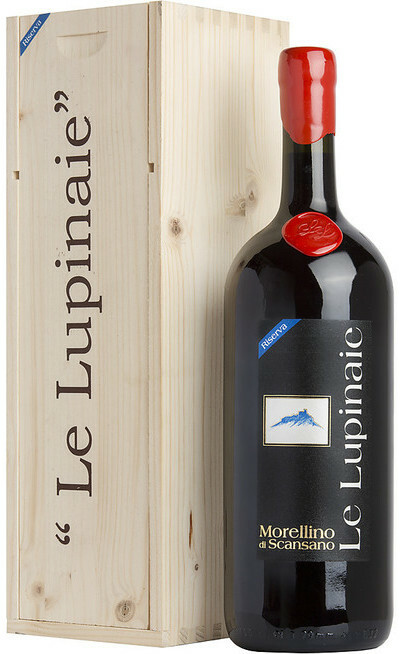 This wine derives from vine varieties that recall the French tradition and the historical incursions that characterized the territory called “Maremma” ; 55% Merlot, 35% Syrah and 10% Sangiovese. Different vineyards located between Bolgheri and Bibbiona are planted on dark soils rich of loam and clay. The wine making process requires that the grapes are managed separately, with a period of fermentation and maceration that lasts approximately 15 days. 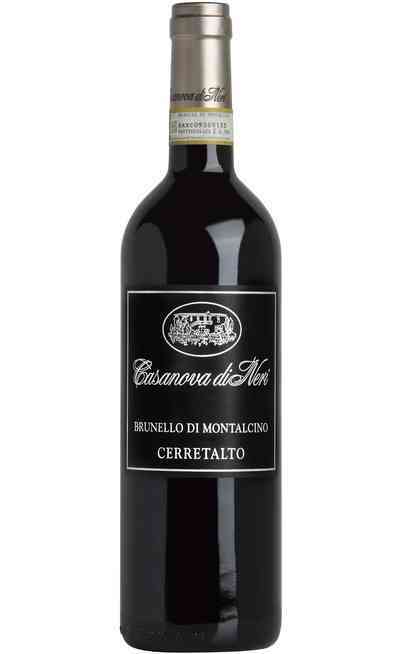 After 12 months aging in wooden barrels the three varieties are assembled and pass some months in the bottle. 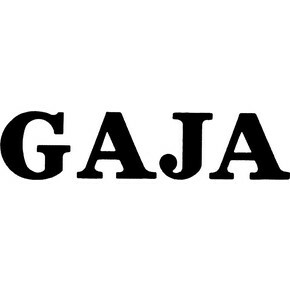 It doesn’t matter if they come from Piedmont or Tuscany, the products of Gaja are all excellent. 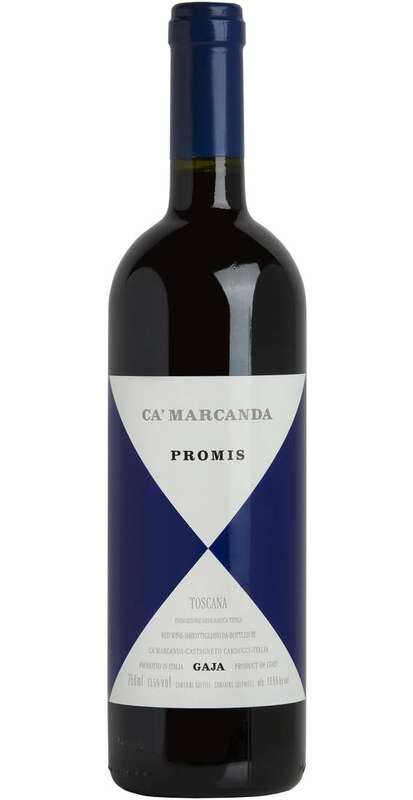 “Toscana Rosso IGT Promis” ages for 18 months in barrique. 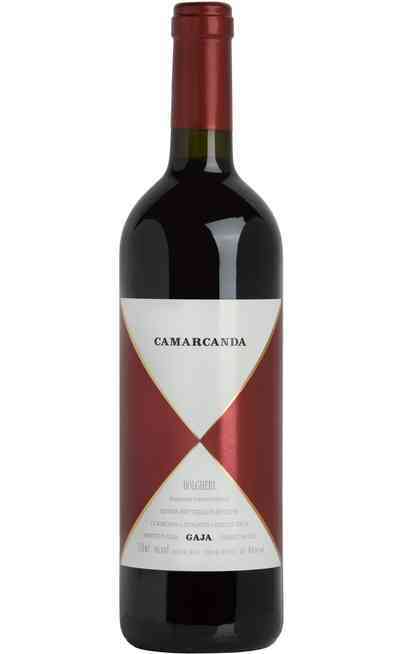 This excellent wine is easy to drink but, on the other hand, it has a great aromatic complexity. These two elements contribute to the creation of a unique label. Just a word to describe it: fabulous. The aspect reveals an intense and deep ruby red colour. 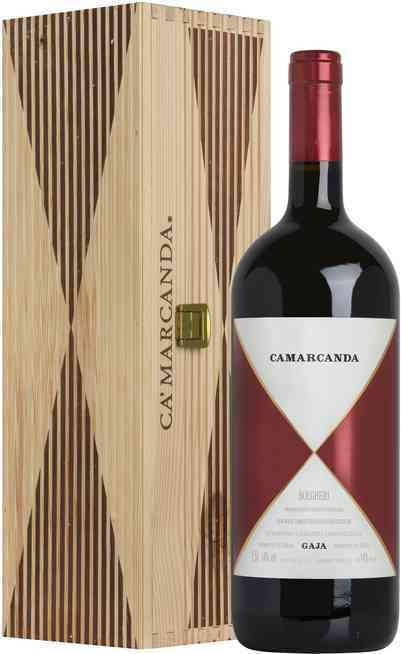 The scent is concentrated, with hints of mature red fruits, integrated by tar, coffee, cloves, tobacco, liquorice and dark chocolate. 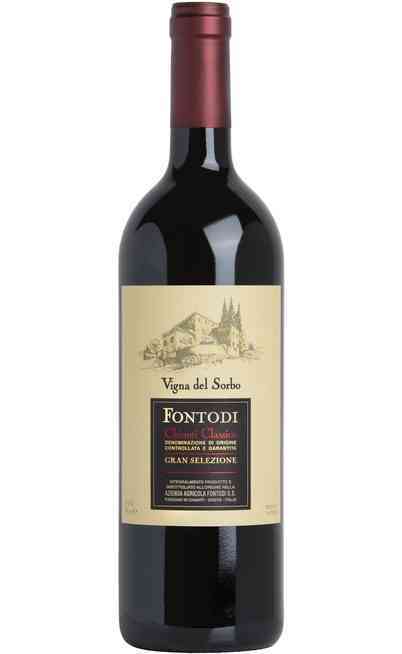 The taste is rich, juicy and balanced, enriched by a good tannin. Long persistence. Perfect for important happenings, it can be suggested with filled cuck with honey. 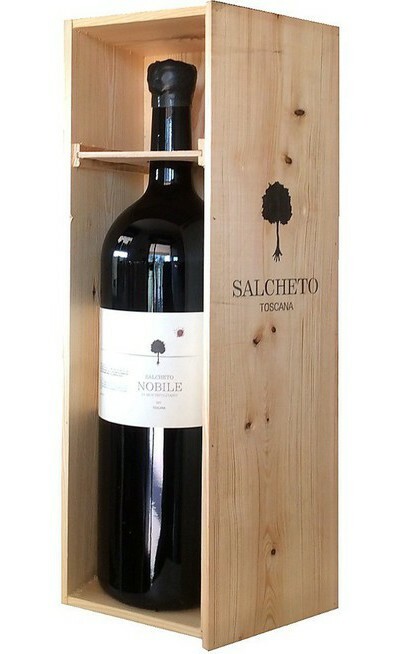 It has to be served at a temperature that swings between 16-20°C, in a wide wine glass. The alcoholic strength reaches 13,5% Vol.